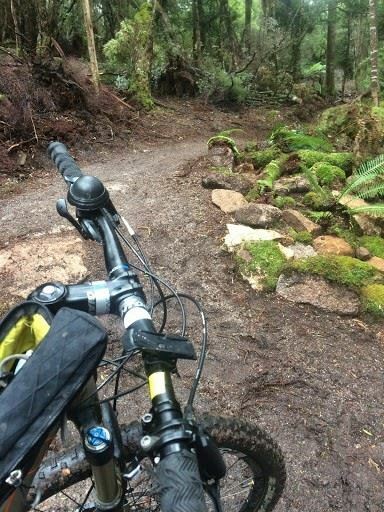 The Paramedics Australasia Tasmanian Chapter is pleased to announce that Registered Nurse Louisa Hay will be providing a clinical session on mountain bike cases and Derby Trail information. VC: Videoconference available to Hobart and Ulverstone. Pizza will be provided in Launceston, RSVP’s essential! RN Louisa Hay will be presenting a session on mountain bike cases and Derby Trail information. Local mountain bike cases will be discussed from a clinical management perspective and important information surrounding the Derby Trail will be shared with staff. This will be a fantastic session for those enthusiastic about trauma, mountain biking and the trails of Tasmania. Come along and enjoy a slice of pizza or two with your peers. Questions are invited!